Due to our wide experience, amazsa offers worldwide logistic services. We organize all types of transportation by air, sea and land for our customer’s satisfaction. Our efficient forwarding team advises our clients on the best rates, routings and ways of transport in order to find the most adequate service which best matches client’s needs. We offer our clients the possibility of sending groupages worldwide by road or sea with our consolidation services. 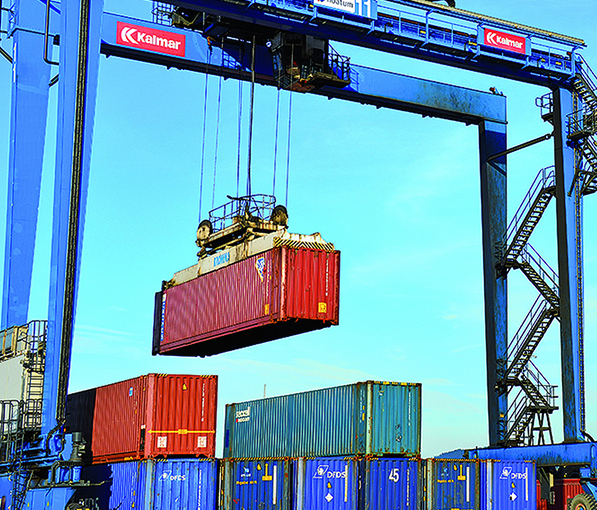 Our service starts from the picking of the cargo until her final delivery at destination. For rendering this service we have warehouses at the different port areas as well as a wide network of agencies worldwide. 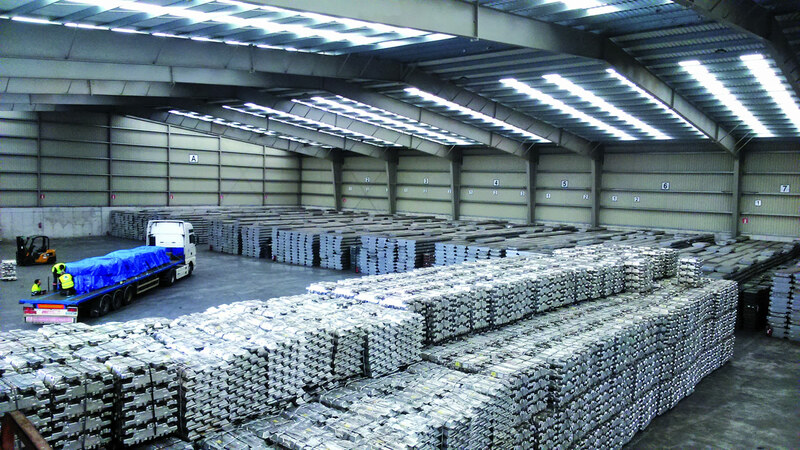 We offer our clients our own storage facilities for their commodities. 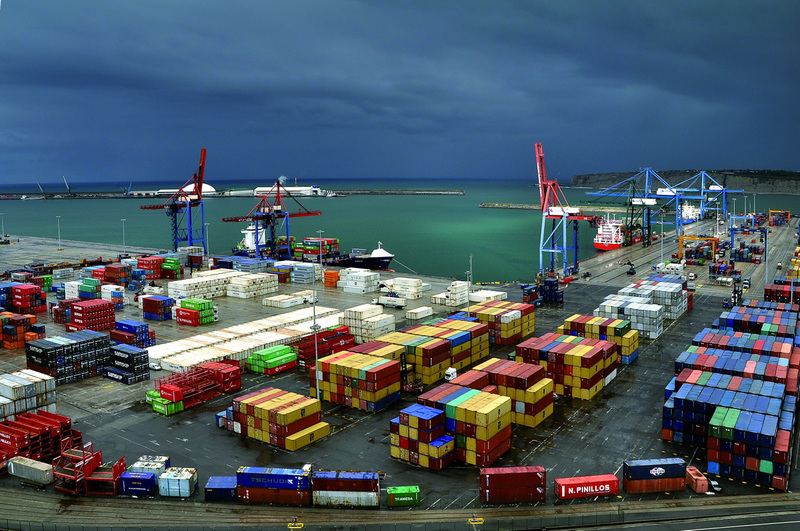 We own 30.000 m2 warehouses for the storage of all types of cargo inside and outside the port of Bilbao. 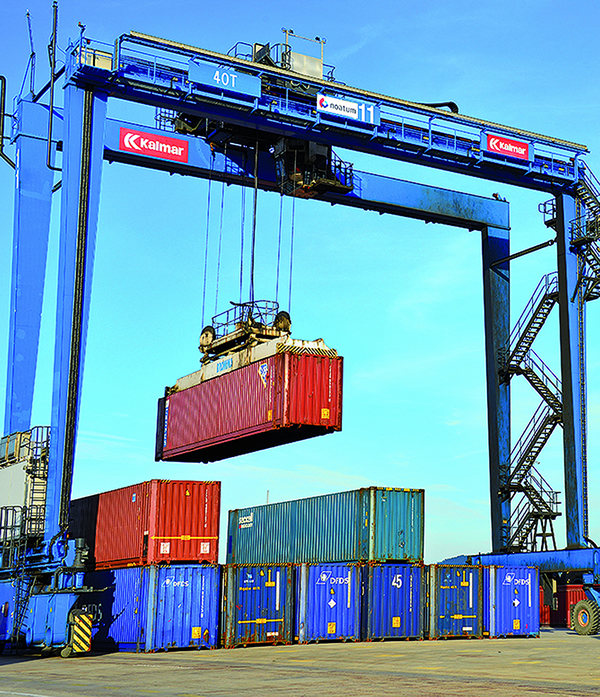 Securing of a wide range cargoes like Tubes, Machinery, Steel coils, etc. Customs services, storage under different bonded systems, loading/discharging of special cargoes, labeling, fumigation, insurance and all other services related to national/foreign trade.